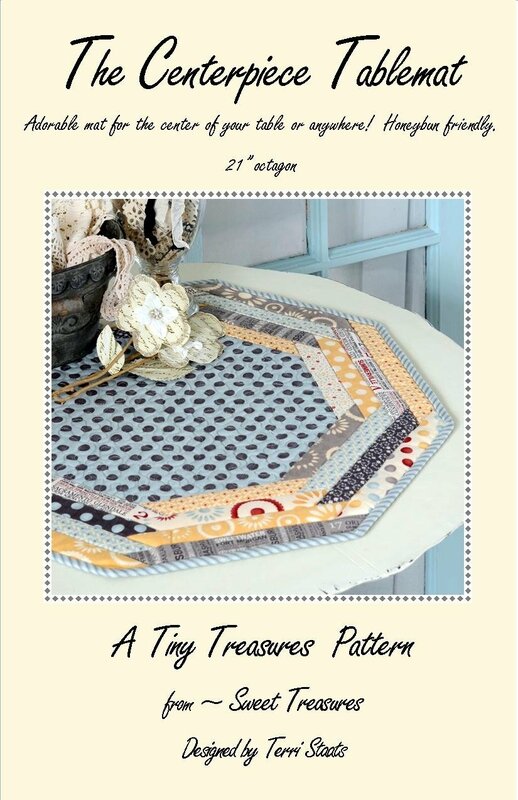 A 21” hexagon mat for the center of your table. Made from a 13” square and 8 - 1 1/2” strips. A fun and quick project! BEWARE ~ these may become addictive!